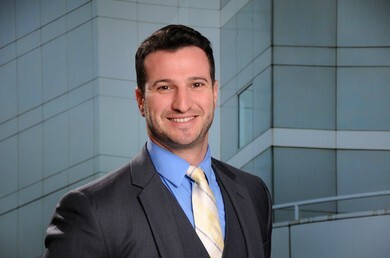 Michael J. Marafito is an associate in the General Litigation, Property Tax and Valuation and Family Law practice areas. During law school, Michael worked in the State and Local Tax practice group at a leading international audit, tax and advisory services company where he handled state and local tax issues for large corporations and investment funds. Michael also performed reverse sales and use tax audits for large retail companies and negotiated tax refunds on their behalf with municipalities across multiple states. In law school, Michael served as the executive managing editor of the Quinnipiac Law Review and received the "Award for Exceptional Service to the Law School" for his contributions in that role; he currently serves on the journal's alumni board. Quinnipiac University School of Law "Academic Excellence Award"
Quinnipiac University School of Law "Superior Classroom Performance Award"
Quinnipiac University School of Law "Exceptional Service to the Law School Award"